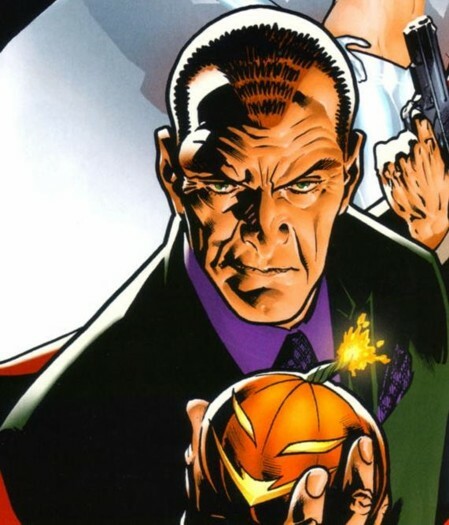 THE AMAZING SPIDER-MAN 2 casting update: The new Norman Osborn is…. 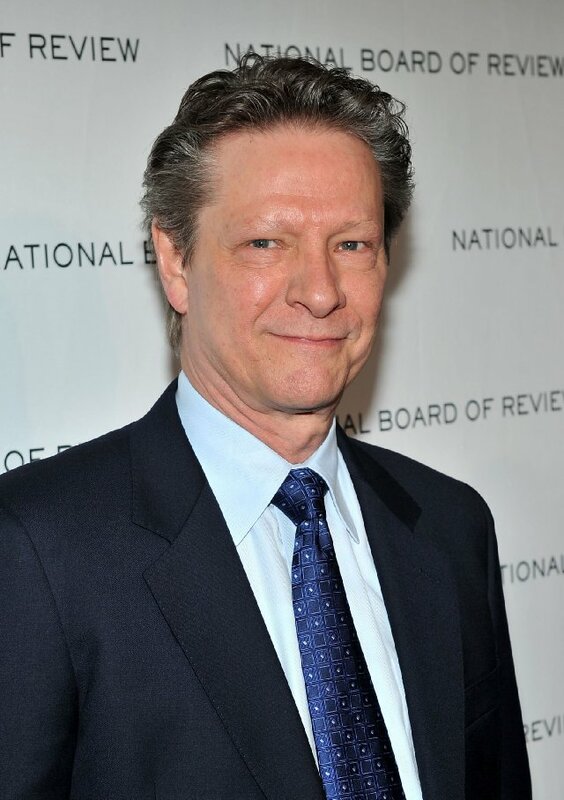 …Chris Cooper! Cooper, best known for his roles in films like AMERICAN BEAUTY, THE TOWN and very recently THE MUPPETS, will be taking over the role played by Willem Dafoe in the original Sam Raimi trilogy. Willem’s Green Goblin was not only the primary antagonist of the first film, but his actions and legacy were felt thru all three films. THR is reporting that Cooper is a late addition to the film that has already started filming, but there is no word on whether we will see him take up his familiar mantle as the Green Goblin. One would think that with the prominent inclusion of Gwen Stacy in the first film, we will eventually see the villain appear. For those unfamiliar with the comics, I won’t spoil anything here, but there is a very important storyline in the comics that involves the Green Goblin and Gwen Stacy (played by Emma Stone in the first film and back for this one as well). Cooper is joining an already stellar cast that includes returning stars Andrew Garfield (Peter Parker / Spider-Man), Emma Stone (Gwen Stacy), Martin Sheen (Uncle Ben) and Sally Field (Aunt May) as well as newcomers Jamie Foxx (Max Dillon / Electro), Shailene Woodley (Mary Jane Watson), Paul Giamatti (Aleksei Sytsevich / The Rhino) and Dane DeHaan (Harry Osborn). So, what are your thoughts on the casting? Do you think they did good or are you upset with this casting? 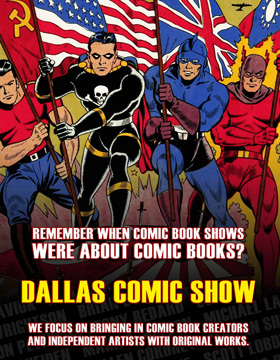 Let us know in the usual place. THE AMAZING SPIDER-MAN 2 is directed by Marc Webb and stars Andrew Garfield, Emma Stone, Jamie Foxx, Shailene Woodley, Dane DeHaan, Colm Feore, Paul Giamatti, Sally Field and Chris Cooper. SYNOPSIS: In “The Amazing Spider-Man 2,” for Peter Parker (Andrew Garfield), life is busy; between taking out the bad guys as Spider-Man and spending time with the person he loves, Gwen (Emma Stone), high school graduation can’t come quickly enough. Peter hasn’t forgotten about the promise he made to Gwen’s father to protect her by staying away, but that’s a promise he just can’t keep. Things will change for Peter when a new villain, Electro (Jamie Foxx), emerges, an old friend, Harry Osborn (Dane DeHaan), returns, and Peter uncovers new clues about his past. THE AMAZING SPIDER-MAN 2 is set to swing into 2D and 3D theaters on May 2, 2014.